There are already millions of apps in the App Store, launching an app is BIG deal, when you are indie developer. 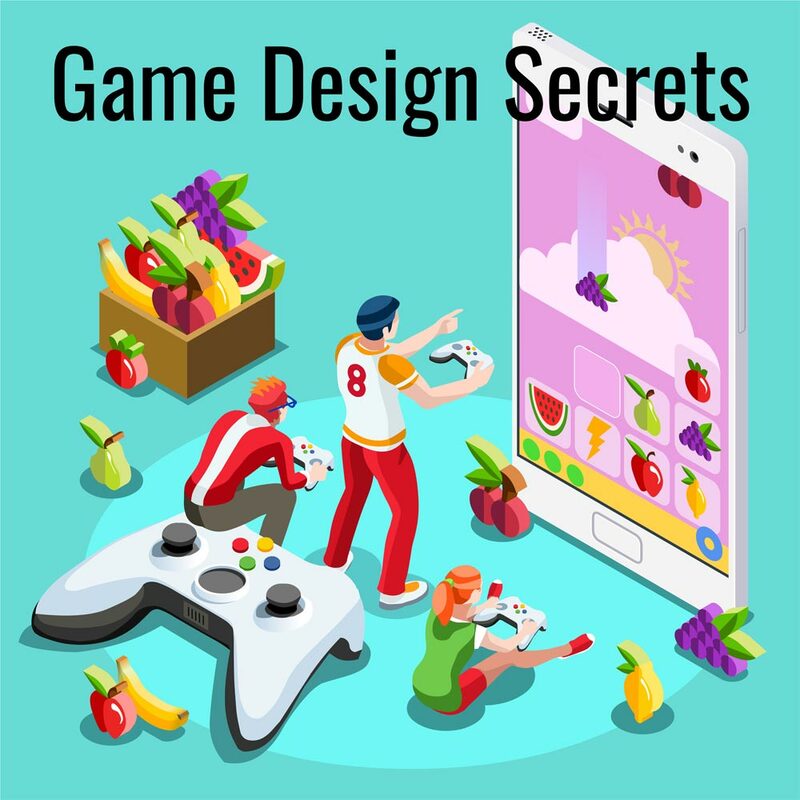 To make your game to be discovered and get downloads you have to lay the foundation for success way before your game’s release. You need to plan your app launch strategy early when you start developing. There are total 12 important steps to make your app successful. 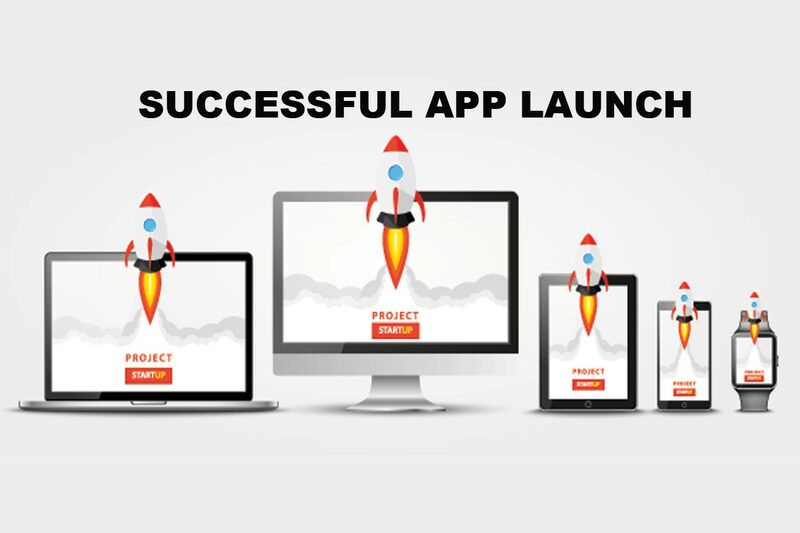 We’ll going to cover the basic research required to start building your app launch strategy. Creating a website to serve as your home base. With an official website or landing page, you can promote your app, capture emails and build a whole community around your game.A site is practically mandatory if you want your app launch to be successful. It will provide you with an easy way to directly interact with users, press and to network. You can have a full website with a blog and links, a standalone landing page, a combination of both or a personal blog and a separate landing page for your app. All of these options work great. The secret is to build your page early during the beginning stages of development. When you do, you’ll have ample time to grow a following. 2. 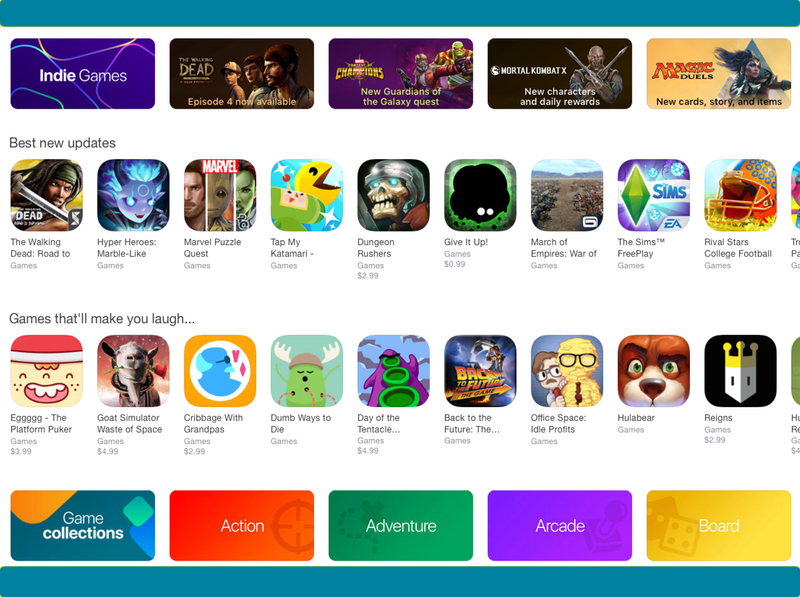 Blogging about the development of your game is also an excellent app launch strategy to use. It’ll not only help you form a fan base for your app before its release, but it’ll also serve as cool chronicle on the making of your game that you can reflect back on. Okay, you’re official now. You have a website; you’re on social media … now what? Well, it’s time to get organised.